Top Show(s): The Nashville-based duo Escondido will perform at the Echo. I loved their debut, The Ghost of Escondido. John Mellencamp, who has been making some interesting, personal music in the past few years, headlines the Microsoft (formerly Nokia) Theater. 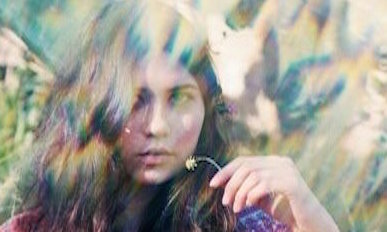 Pearl Charles’ music that harkens back to an era before she was born. You can check out her retro-flavored rock at her instore at Silverlake’s Old Style Guitar Shop, where she’ll be celebrating her new EP. Andrew Bird lands again at Largo for an intimate concert. Folk-popsters Good Old War have a new album, Broken Into Better Shape that they’ll be showcasing at the Roxy. Chris Staples’ American Soft came out last week and he’ll be performing his eclectic tunes at the Satellite tonight. SoCar singer/songwriter Tyler Boone comes to SoCal to share some tunes at Genghis Cohen. Jim Adkins (the Jimmy in Jimmy Eat World) had done a solo album and a solo show at the Hollywood Forever Cemetery’s Masonic Lodge. Don’t You Wish That We Were Dead, a documentary about the pioneering punk band, The Damned, begins its series of SoCal screenings tonight at the Laemmle NoHo 7. Tomorrow, it screens at the Laemmle’s Royal and then at Laemmle’s Pasadena Playhouse on the 30. After that it will have showing at the Frida in Santa Ana and Long Beach’s Art Theatre. Director Wes Orshoski (whose name also might be familiar to you from his rock mag writing) and Damned drummer Andrew “Pinch” Pinching will appear at some screenings. Check http://damneddoc.com for details. 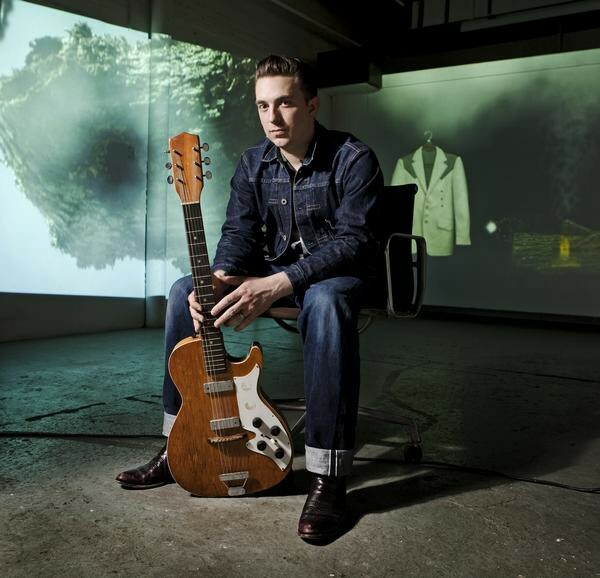 Top Show(s): I was going to put JD McPherson’s Santa Monica Pier show as one of the top show’s for tomorrow but the young old-school honky tonker actually plays first at Santa Ana’s Observatory. Go early to the Pier show to catch country songstress Sara Gayle Meech. Some of the area’s top alt.country guys – Rich McCulley, Grant Langston, Jimmer Podrasky and Brian Whelan have a show “in the round” at Cinema Bar. The Hotel Café hosts a Bluegrass Situation Presents appearance from the Massachusetts ensemble Darlingside. Pop punk outfit All Time Low, whose music is on my daughter’s playlist (just a fact, nothing more). The Merge Records duo Wye Oak rocks Hollywood Forever Cemetery tonight and will play Club Bahia tomorrow night. Top Show: The Hot Club of Cowtown has a free show on the Culver City City Hall lawn tonight and an indoor show at Boulevard Music tomorrow night. The husband/wife duo Johnnyswim performs for free in McArthur Park while the talented vocalist Moses Sumney sings at the Echo (not a free show). Top Show: McCabe’s welcomes the Dustbowl Revival, who has a fine new CD, With A Lampshade On. They will have a show at the Skirball on Sunday. Lydia Lunch, a vet of NYC’s No Wave scene of the ‘80s, has a concert at the Teragram Ballroom and Brick + Mortar play the Satellite. There will be a screening of the classic rock doc, The Last Waltz, at the Skirball. Top Show: In a week of fine free shows, it is hard to beat the bill at Pershing Square where Shelby Lynne and the Jayhawks will be performing. U.K. expat. singer/songwriter Bobby Long, who has an impressive new album Ode To Thinking coming out soon, plays McCabe’s. Rick Shea and I See Hawks In L.A. will make it a twangy night at Boulevard Music. Vlad and the Villains have a free concert at Pasadena’s Levitt’s Pavilion while Ghanian music star Rocky Dawuni plays his lively Afro-Roots music in downtown L.A.’s Grand Performances. Keaton Simons performs his bluesy tunes at the Hotel Café. The Queen of Soul, Aretha Franklin performs at the Microsoft Theater (remember it used to be Nokia). 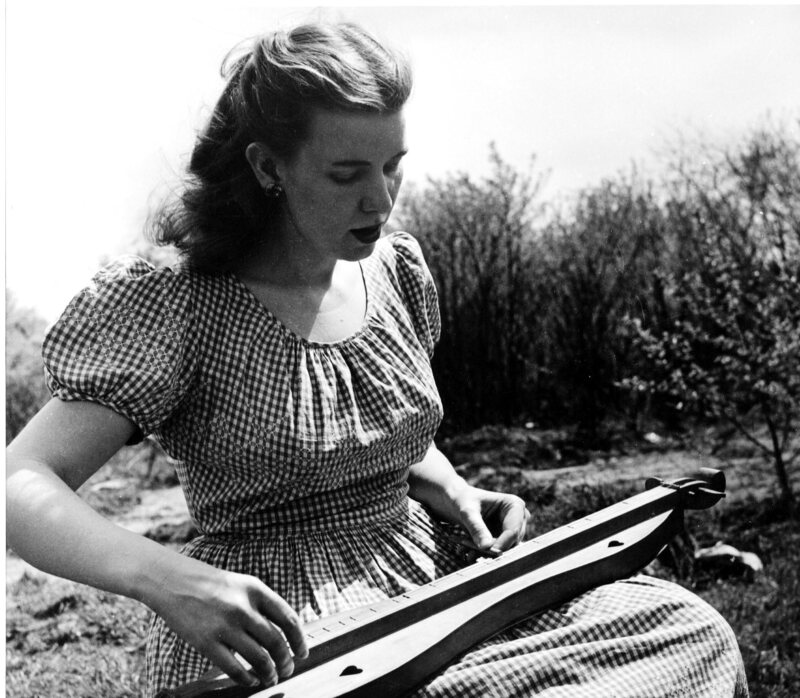 McCabe’s hosts a tribute to the late Jean Ritchie, a true American folk legend, with a screening of the Hearts of the Dulcimer documentary and performances from Susie Glaze, Joellen Lapidus and other musicians. The Bulls, a new “dreamgazer” band from the Duke Spirit’s Marc Sallis and Anna Bulbrook (The Airborne Toxic Event/Edward Sharpe and the Magnetic Zeros) begin their Monday night August residency at the Satellite. This entry was posted in Uncategorized and tagged All Time Low, Andrew Bird, Aretha Franklin, Bobby Long, Brian Whelan, Brick + Mortar, Chris Staples, Darlingside, Dustbowl Revival, Escondido, Good Old War, Grant Langston, I See Hawks In L.A., Jayhawks, JD McPherson, Jean Ritchie, Jim Adkins, Jimmer Podrasky, John Mellencamp, Johnnyswim, Keaton Simons, Lydia Lunch, Moses Sumney, Pearl Charles, Rich McCulley, Rick Shea, Rocky Dawuni, Sara Gayle Meech, Shelby Lynne, Susie Glaze, The Bulls, the Damned, The Hot Club of Cowtown, Tyler Boone, Vlad and the Villains, Wye Oak. Bookmark the permalink.